The new instalment in the Call of Duty franchise is coming! 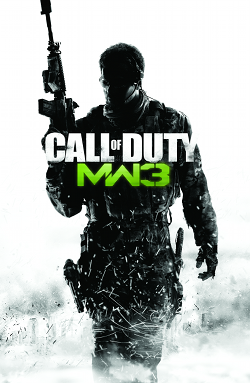 Modern Warfare 3 (MW3) is released on the 11th November. The solo picks up straight after its predecessor Modern Warfare 2 and it’s hypothetic WW3 and includs the stars of the game (John ‘soap’ McTavish and Cpt. John Price). Luckilly the game will focus more on the story telling aspect, something MW2 lacked. 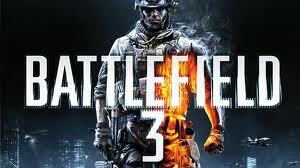 It is a clasic CoD campagain, a ‘very cinematic experiance with inseane action moments’. The Co-op mode will feature ‘Spec ops’ like in MW2 and the new addition of ‘Survival’ a horde bassed game mode, dubed the ‘Zombies of Modern Warfare 3’. It appears Activision are really milking the release of MW3 with a few limited edition products. 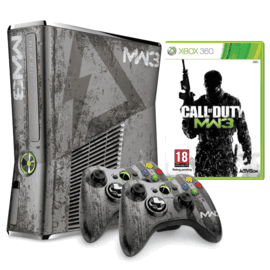 The limited edition Call of Duty Modern Warfare 3 320 gigabit Xbox 360 console (£269.99) looks amazing! It has an digital camo look, incorporating sounds from the game when turning on and opening the disc tray. The limited edition controller (£34.99 each) follows suit looking just as awesome with the same metallic look. They have also released a limited edition bluetooth headset (£44.99) which looks like the PS3 sort. Back when I was a noob on CoD, I struggled to go positive. 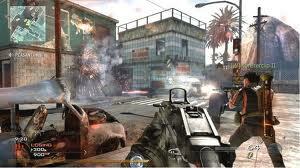 Here are my tips and tricks so you can be prepared for MW3 or improve on earlier CoD games. Sensitivity – turn your sensitivity up. Some times when you go in for the knife, you miss and it’s whoever turns round first gets the kill. Brightness – Turn up your brightness to see the happy campers in dark corners. Button layout – Try out the ‘Tactical Button Layout it keeps you body motions closer to your fingers so drop shotting is easier. Sound – some times the volume isn’t loud enough and you may not hear the click of a gun round the corner. Perks – use perks to complement you play style and gun, don’t have Lightweight or Marathon if you’re a camper. Kill streaks – Set your kill streaks to what you can achieve or whats the point?